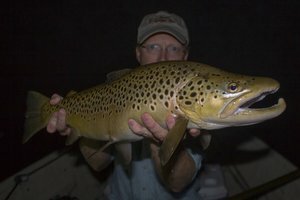 Due to a cancellation and a couple of dates still open, my calendar has some options if you are looking for a guided trip in the Smokies this month. Currently, I have Friday morning June 17, all day on Monday June 20, and June 26 and 30. This is one of the busiest months of the year for good reason. Everyone is in town on summer break or heading to the mountains for a day or two to beat the heat. 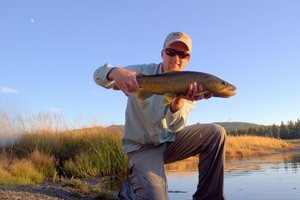 The fishing has been good although water levels are dropping. 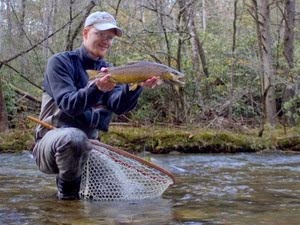 If you need help learning how to fish in the Great Smoky Mountains, please don't hesitate to email me (TroutZoneAnglers@gmail.com) or call. July has a few more possibilities so just let me know if you are looking to get something booked then for either the tailwaters or mountains or even smallmouth bass streams. 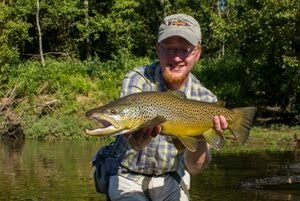 Bill Trussell (http://btrussell-fishingthroughlife.blogspot.com/) is moving up your way from Alabama. He showed interest in fishing the Caney and I know you're the expert. I mentioned he should contact you. Thanks Mark! 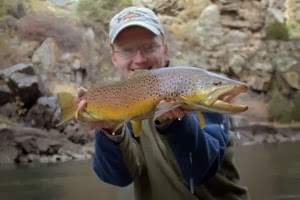 It will be nice to have a fellow blogger living closer and hopefully he and I can fish together occasionally.